Experience the most comfortable slippers in the world! Pamper and soothe tired, aching feet. 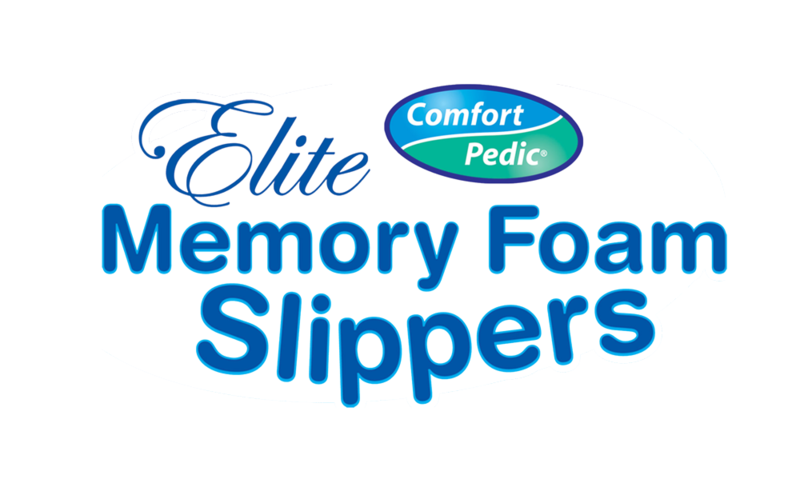 Slip your feet into these plush memory foam slippers that cradle your feet with every step. Soft velour uppers with rugged bottom soles. Perfect for indoors or outdoors. Memory foam is a breathable, temperature-sensitive material that reacts to your body heat to actually conform to the shape of your foot for a customized fit.